The Mornington & District Historical Society was formed in 1964 with Leslie Moorhead as it’s first President. 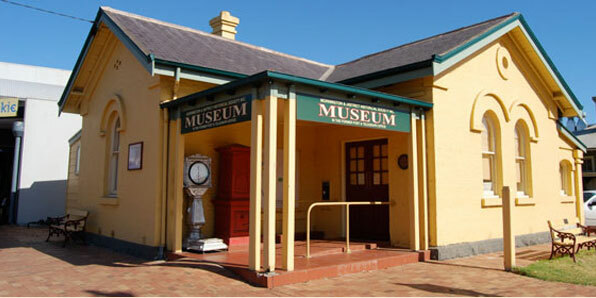 Our Society manages the Old Post Office Museum on the corner of Main Street and Esplanade, right opposite Mornington Park. The Museum houses the collection of memorabilia covering the history of Mornington, Mt. Eliza, Mt. Martha and Moorooduc. We have photographs, maps, documents, clothing and other artefacts. Visitors will also see some interesting pieces of postal, telegraph and telephone items. 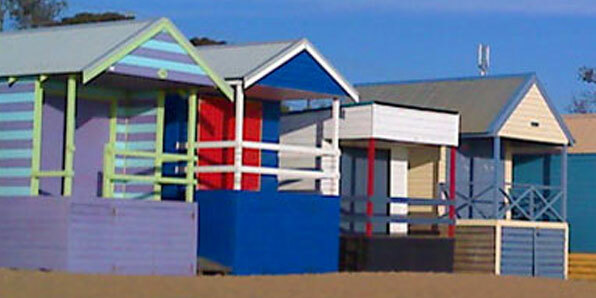 Perhaps visitors would also be interested in the story of the Mornington Football Club boating disaster of 1892. Sundays and Public Holidays 1.30 p.m. – 4.30 p.m.
Wednesdays in school holidays 11.00 a.m. – 3.00 p.m.
1.30 p.m. - 4.30 p.m.
11.00 a.m. - 3.00 p.m.
P O Box 71, Mornington, 3931. 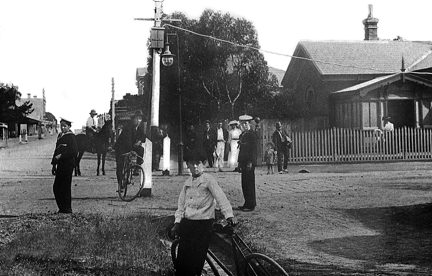 © 2019 Mornington & District Historical Society. All Rights Reserved.